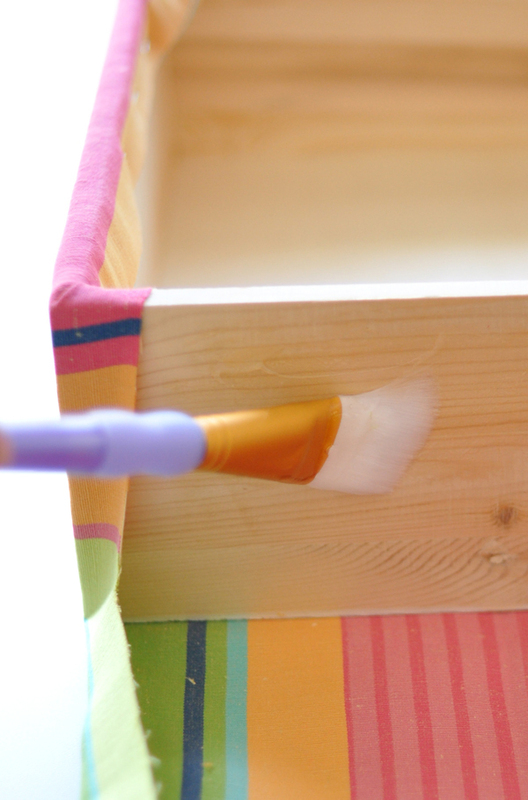 Home How-To	Centsational Girl Fabric-Covered Craft Box DIY! Hi, everyone! It’s Kate from the Centsational Girl blog, happy to be featuring a fun DIY project created with some of Annie’s fabulous fabrics! 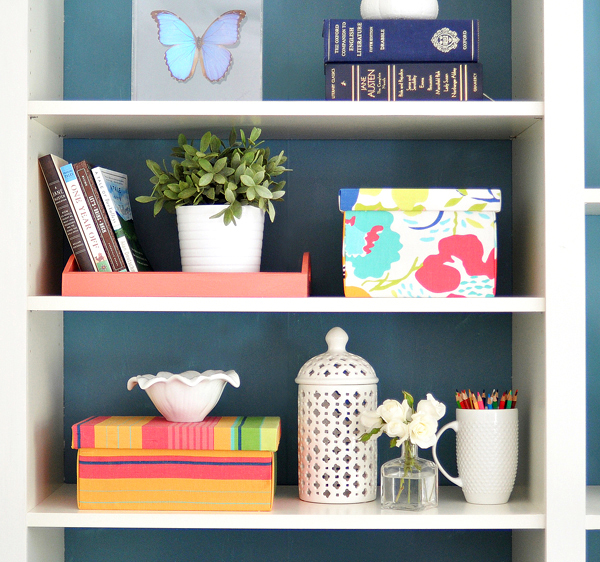 Covering plain boxes from a craft store is a project that results in stylish storage for your bookcases or home office. Here’s how to make them! 1. 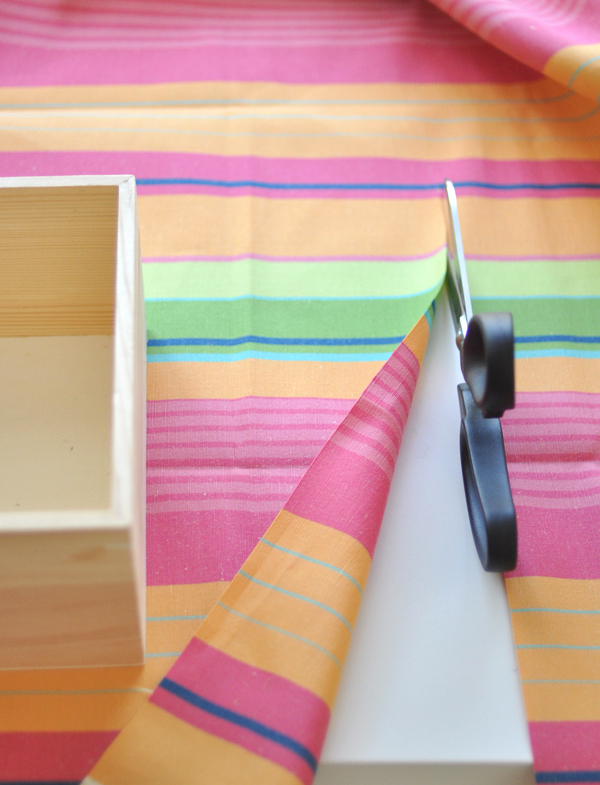 Cut the fabric to the size of the box and allow for enough fabric to wrap around all four sides. 2. 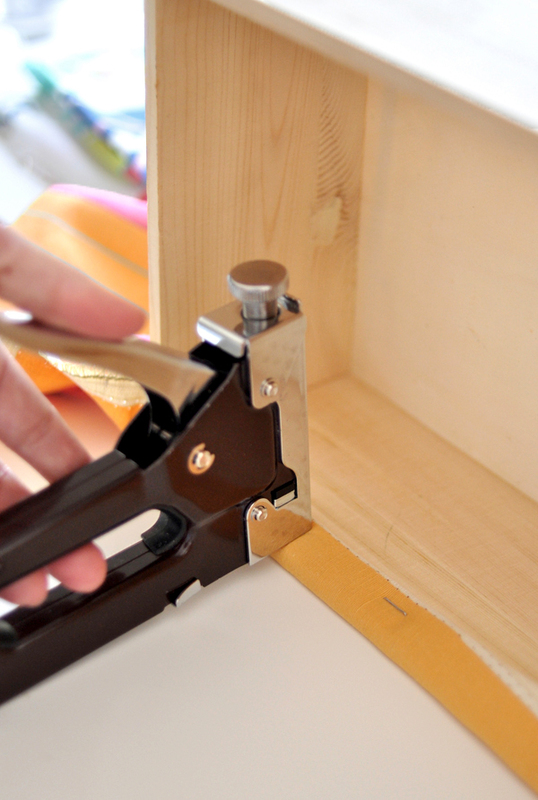 With your staple gun, secure the first long side of the box with a few staples inside and close to the middle. 3. 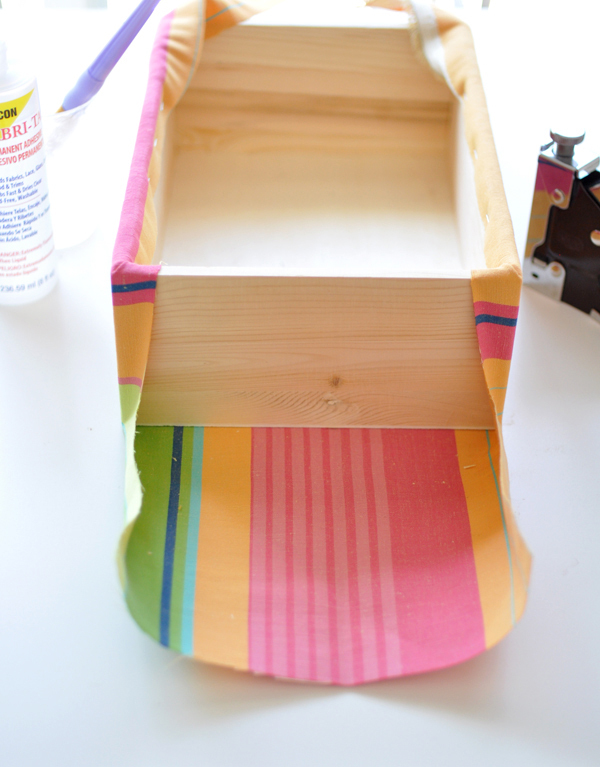 Apply a thin coat of glue to the bottom of the box and smooth the fabric as you rotate it around so that it lays flat along the bottom. 4. Staple the second side along the interior of the box, concentrating the staples toward the middle. 5. 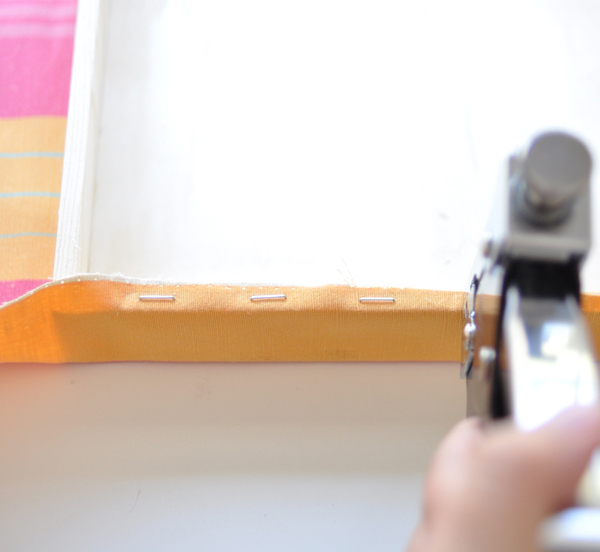 Trim a piece of remaining fabric on the unwrapped sides so that you can easily wrap it up and around the edge without bulky excess. 6. 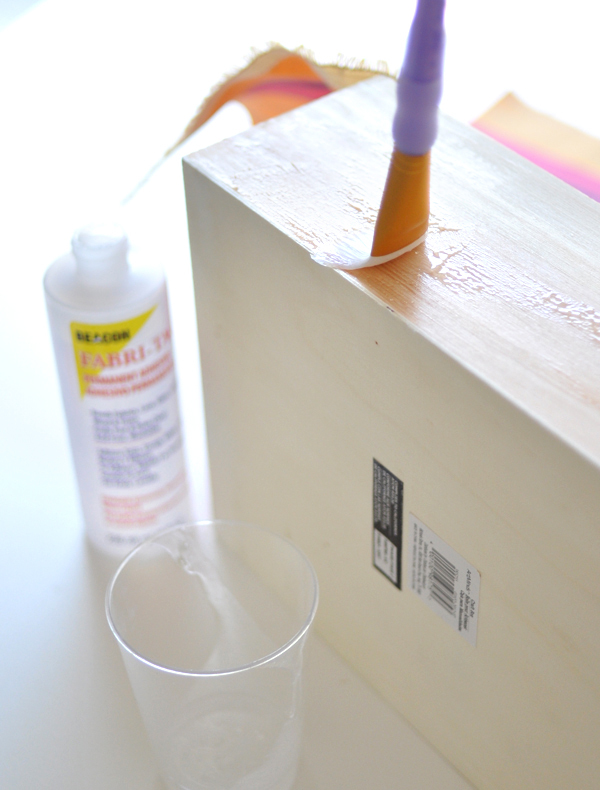 Add an additional layer of glue to the sides. 7. 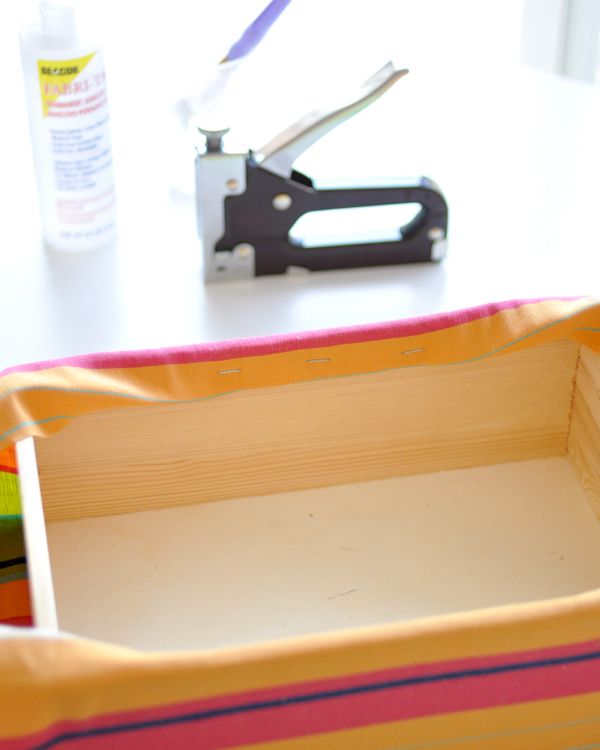 Fold the trimmed fabric up and over the side of the box and secure it tight with the staple gun. 8. 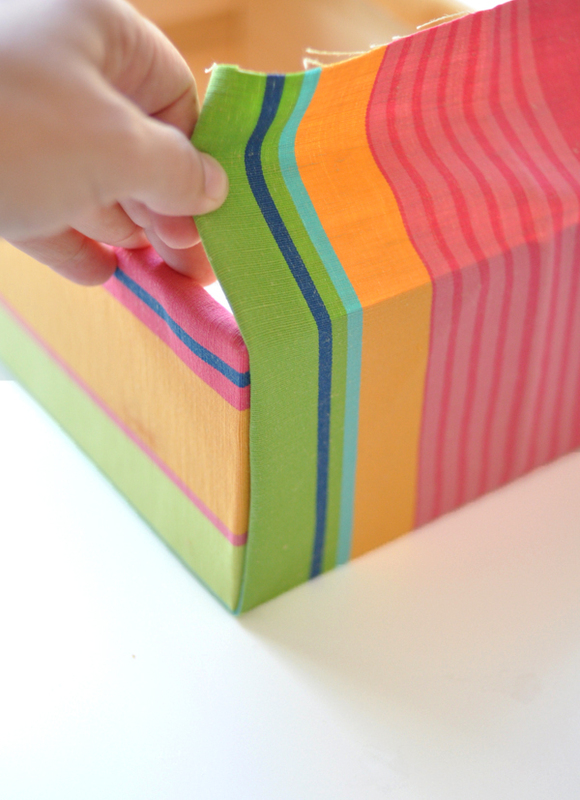 Repeat the same process for the lid, but keep the fabric stapled to the bottom edge of the lid to avoid the box becoming too difficult to close due to excess layers of fabric. 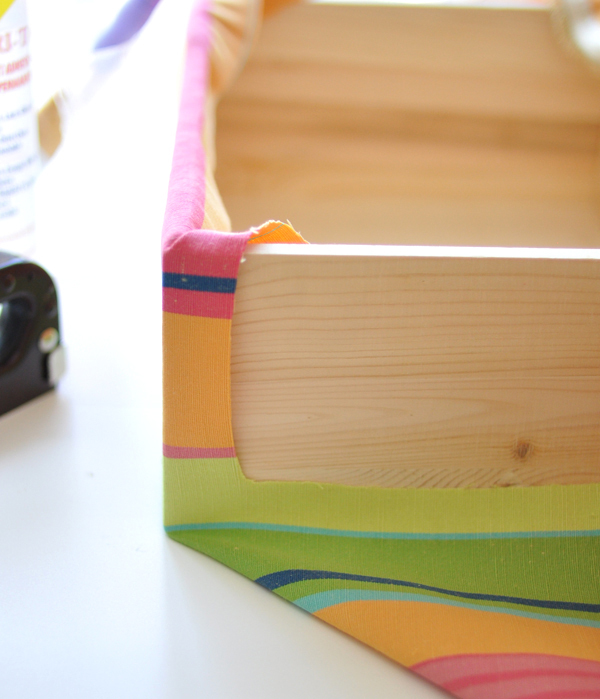 In less than an hour, you can create two stylish storage boxes for housing office supplies or mementos! 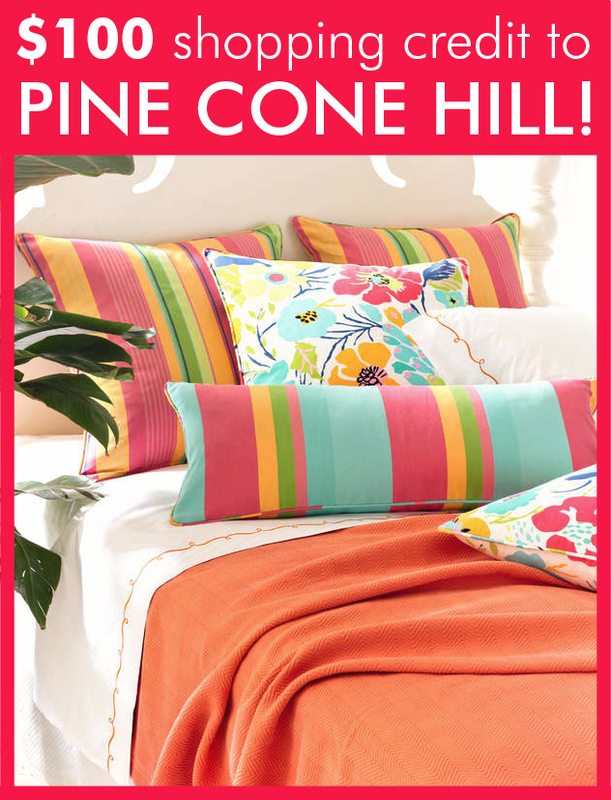 Now it’s your turn to add some style to your home—one lucky reader will win a $100 shopping credit to PineConeHill.com! Check out the Rafflecopter entry form below for 4 easy ways to enter! Contest ends on Monday, May 6 at 11:59 p.m. EST. View the full details. Congratulations to our winner, Ginny from Alabama! I loved the Treehouse Linen fabric. I’d use it to make a duvet cover. Thanks for the opportunity. I love the Links Tin fabric! So pretty! I would choose the Hot House Floral Summer cut! I love your project, I would choose Ila slate..thanks! I love how many fabrics have orange in them! It’s by far my favorite color, and I’m trying to pull it into every room in the house in some way. Whoops, forgot to answer the question! Hot House Summer Floral is my favorite. 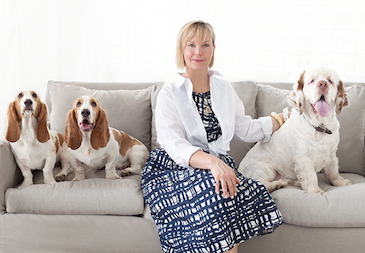 The June Stripe Cut Yardage is my favorite! So pretty. I really love the Toadstool Multi pattern! I love the Links Key Lime… I want to border white curtain panels with this fabric in my family room/kitchen… so bright and fresh! I would totally go for that Links Tin Fabric and make some Euro Pillows~ gorgesous! Ooh, that was a hard decision, but ILA Chocolate won out. 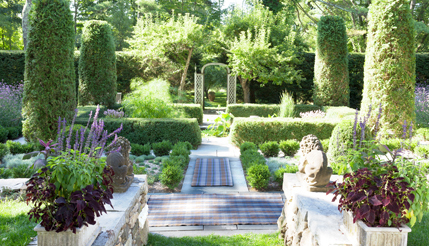 I love the “July Stripe” — it just makes me smile and picture Summertime! 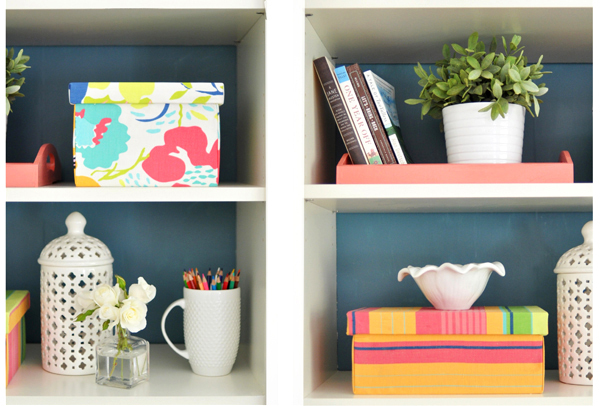 I’ve got some paper crates in my closet that could really use a fabric makeover! I love the Hot House Floral Summer fabric! Love the October stripes fabric! 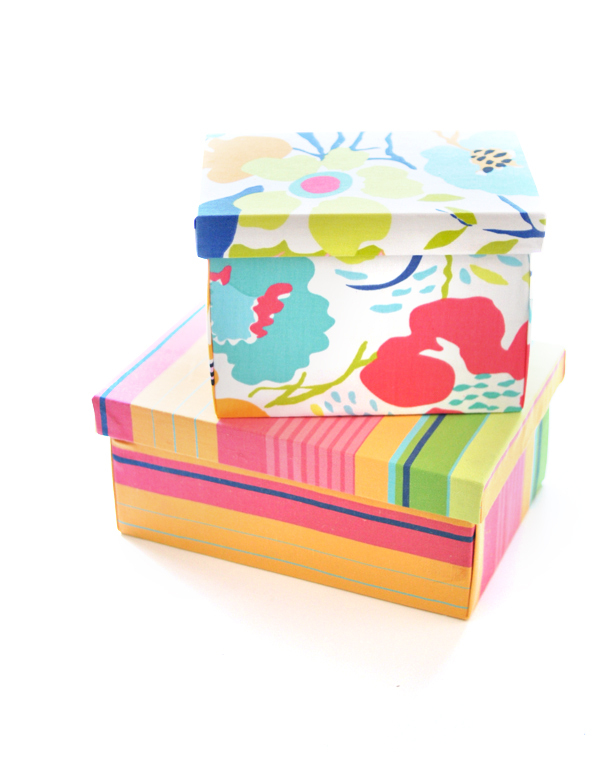 Love the fabric covered boxes – would choose Links tin grey as a favorite. 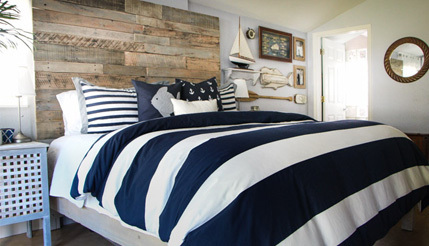 I would use the Links Tin Cut Yardage to make a headboard for our master bedroom bed!! Love all but if I had to choose one it would be the July stripe. the hot house floral for fall. love it. Lovin’ the Happy Poppies Blue! I would use the Happy Poppies Slate! I really like the Links Key Lime fabric. I love the Scramble Tin pattern! It would be perfect with my living room sofa. I love the Links Tobacco for some kitchen cushions! Hot House Summer Floral? Hard to choose. I would use Dash stripe slate for pillows for my porch chairs. Thanks. Happy Poppies Blue Cut Yardage for throw pillows in the family room. I love the Happy Poppies Blue Cut. 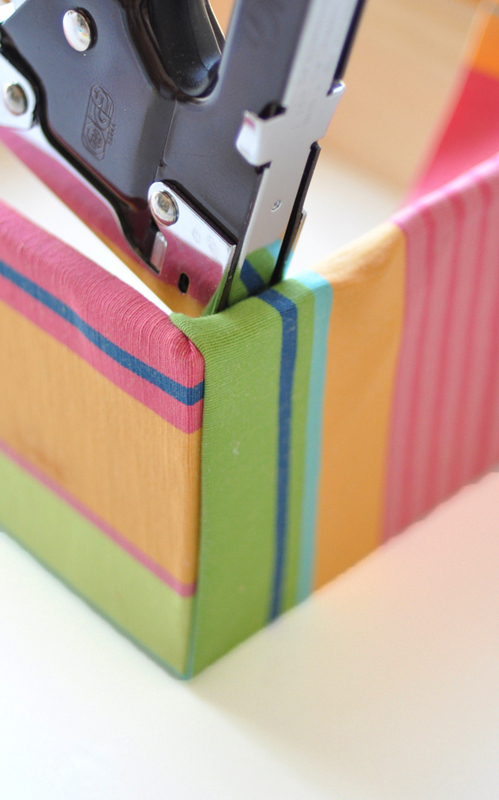 I love the cabana stripe wide cut. So bright and stripey! I love the happy poppy blue fabric and the blue and green links key fabric! I love that hot house fabric you used! That or toadstool. I’d make some throw pillows from Edelweiss Crewel Black. hot house floral summer cut – so pretty!!!!!! Would love new couch pillows in all these. Hard to choose! I’m in love with the Happy Poppies Blue and have the perfect chair to upholster it in. I would like to make Spring pillows with Links Key Lime Cut Yardage. WOW – Toadstool Multi – it just SINGS to me! 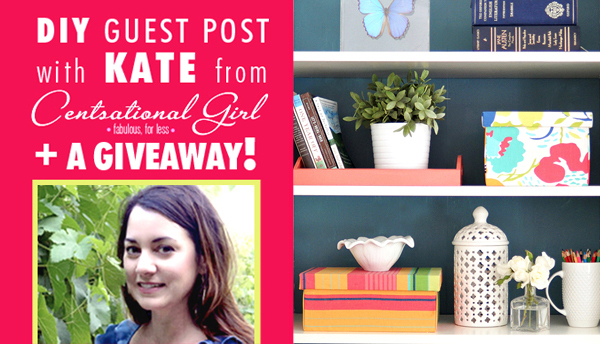 Great giveaway – thanks for the chance to win! I simply adore the Links Tobacco. I think it would stand out in our bedroom with South African masks, West African leather art and Haida paintings. Just beautiful! “Whitney” wins out for me! 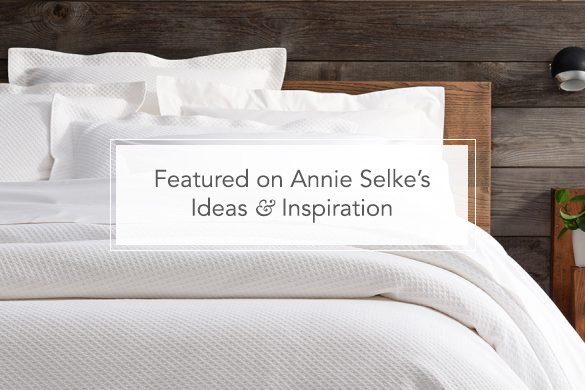 I love the Cape Calm fabric for bedding! Beautiful! Links Key Lime is my pick. Scramble Tin – that’s the one! 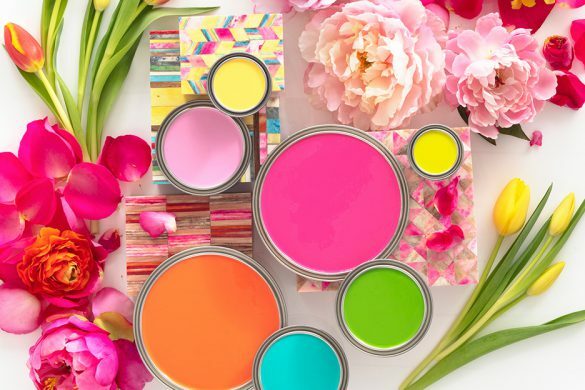 I would use Happy Poppies Pink to decorate my new craft room! 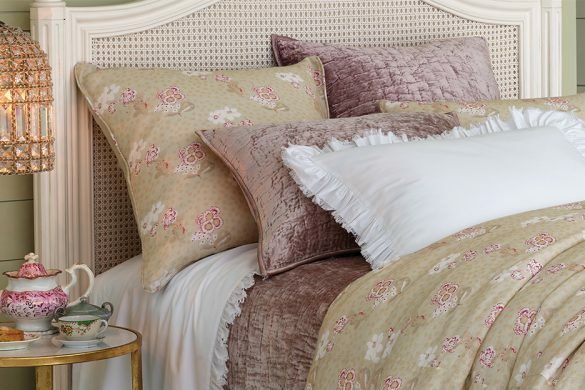 Wrap me in Happy Poppies in pink….enough said! I love Happy Poppies in blue. Love the June and July striped fabrics, they remind me of cute awnings! Very clever idea-thanks for the inspiration! 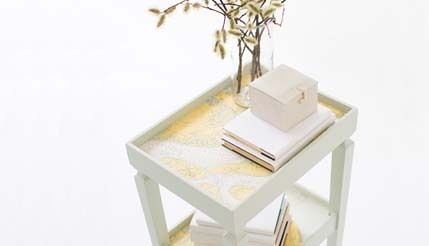 I love the Tree House Linen! Links in tin! Not the most colorful, but I need it to calm down all the other color I have going on!! I would love the Hot House Floral Summer or the Happy Poppies Pink! The Toadstool Peacock Cut is so bright and fun. I love the Hot House Floral Spring Cut fabric! Beautiful colors–especially like the Toadstool Peacock and Toadstool Verdi. Love Love Love fabric “Edelweiss Crewel Aqua” its just lovely!!!!! I love the Toadstool Verdi! Looks so fresh! I like a lot of the fabrics but my favorite is SHALINI IVORY/RASPBERRY. I love the Scramble Tin fabric. So pretty. Ila Slate if my favorite! Cabana Stripe Wide Cut Yardage is my favorite and I’ll use it for duvet. I love the happy poppies! Shalini bluemarine is a favorite! Beautiful! Those turned out so cute!! Adds alot of color to the bookshelf! I would chose Toadstool Multi cut 🙂 Thanks for the chance to win! 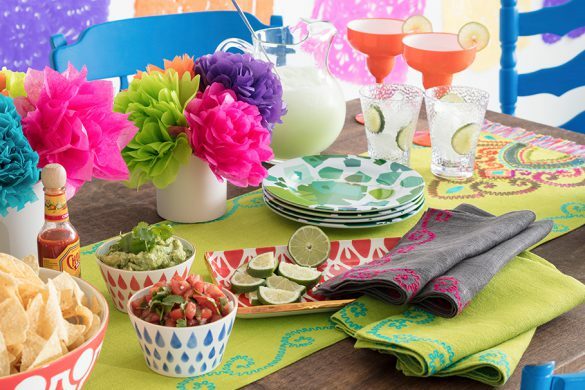 I love the Hot House Summer floral! 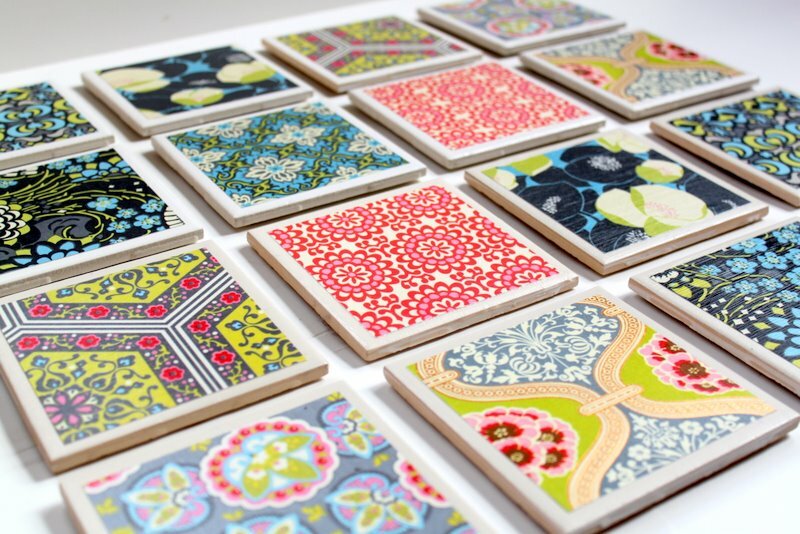 I would use it to make a pillow for my living room and to cover the boxes in my kitchen. I LOVE their October Stripe! So gorgeous! I love the Hot House Floral and many others! Beautiful colors, prints and stripes! Thanks for the opportunity to enter. Toadstool Peacock! I love turquoise!! I love the monthly stripes…mall of them! And my box fetish would be scratched by covering a few in any one of your fabrics. I love the Shalini Terracotta-Slate Cut. I would love to recover my dining room chairs in it. Thanks for the opportunity! I love the Honfleur Linen Cut Yardage! 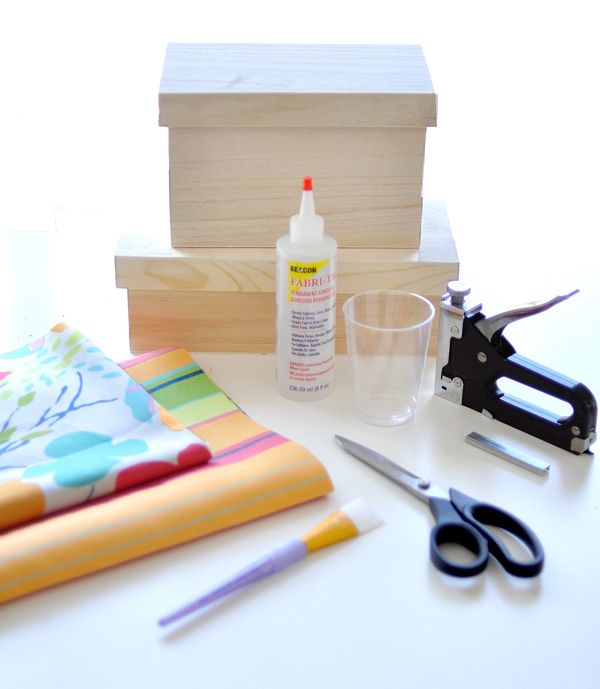 A fun spring project to make with these beautiful fabrics! Hot house floral or the June or July stripes. The Links Pink for accent pillows. The pattern would look great with my daughter’s new bedding. I love the Links Tin Fabric!! 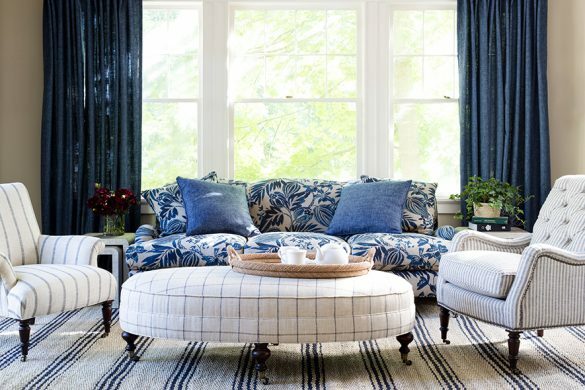 would love some indoor/outdoor pillows and so many awesome fabrics to choose from!